Perhaps it comes as no surprise that women are now, more than ever, breaking into the traditionally male-dominated role as art collector and patron. Recent statistics from the US Trust Survey on high net-worth individual (HNWI) art collecting point to a significant gender shift. Its “2018 Insights on Wealth and Worth – Art Collectors” still show, however, that men are still dominating the art market (64% men to 36% women). Men have traditionally played the role of the collector, but art history has also shown the significance of several women in the realm of art collecting. American Gertrude Stein (1874-1946) was an outspoken advocate for modernist art and literature. From her home in Paris, she hosted renowned artists and writers, and with her brother Leo Stein, collected works by Renoir, Cézanne, Gauguin, Matisse, Picasso and others. Isabella Stewart Gardiner (1840-1924) was another famed American philanthropist-art patron-collector who built her eponymously named museum and welcomed artists in residence. As a show of political power, Empress Eugénie (1826-1920) of France created the Musée Chinois at the Fontainebleau Chateau outside Paris, to showcase a vast Asian collection that highlighted Eugénie’s involvement in imperialist politics. The topic of women collectors is incomplete without mention of the Chinese Empress Dowager Cixi (1835-1908), an oft-vilified figure in history, whose extravagance is said to have drained the palace treasury. 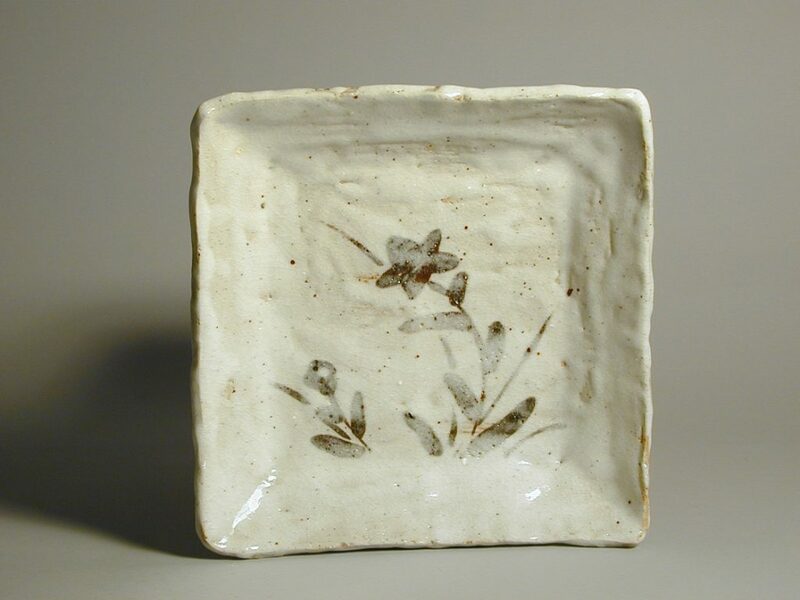 As a patron of the arts, Cixi commissioned a wide range of porcelains inscribed with the characters ‘Dayazhai’ to adorn and be used in a particular residence in the palace precinct. 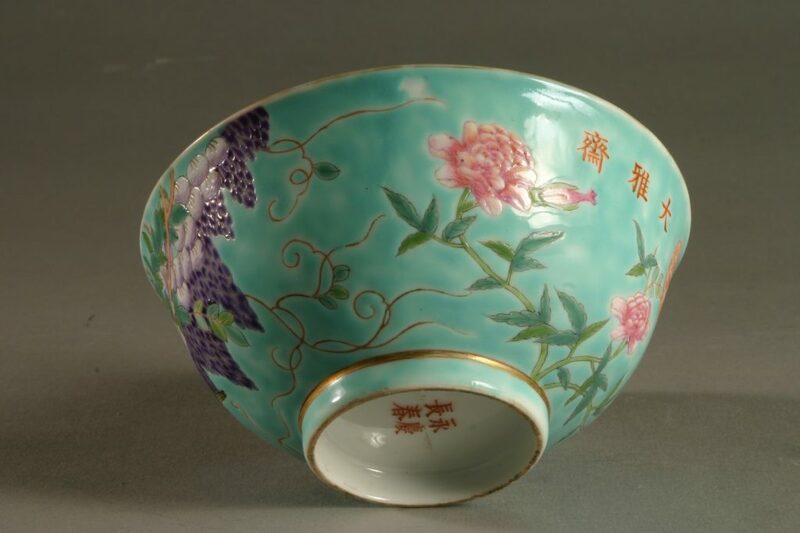 These porcelains are popular collectibles now and the AGGV’s Asian art collection features a bowl of typical design with wisteria and other flowers against a turquoise background (featured above). The AGGV has had the immense fortune of the generosity of several important female collectors. Like many museums and galleries around the world, the AGGV relies heavily on its donors to collect and purchase artworks and to run programs that benefit artists, visitors and the community as a whole. 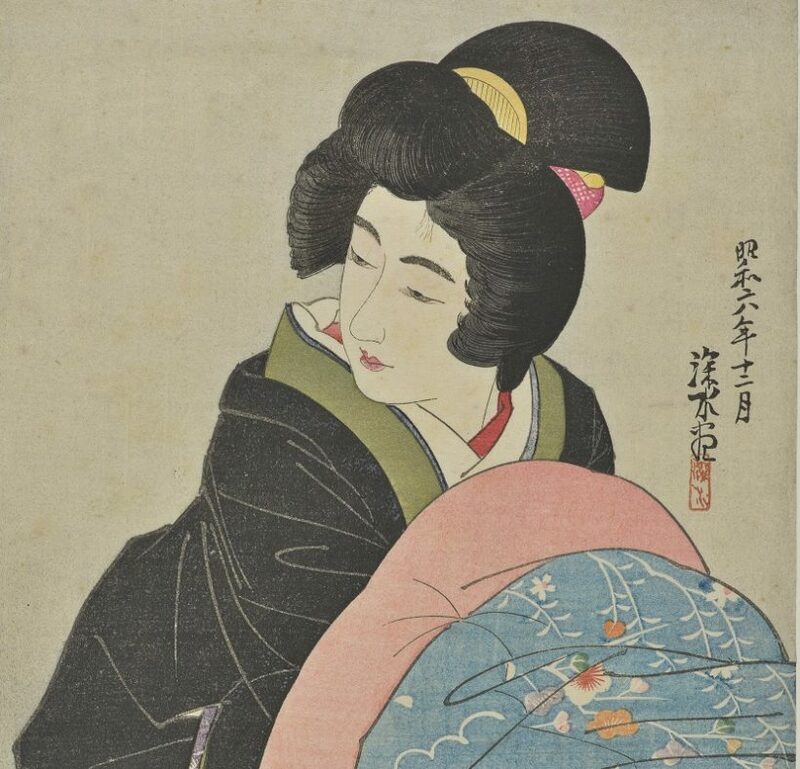 On show currently is a homage to Dr. Judith Patt (1939-2017) whose love for Japanese art has significantly enriched the AGGV’s Asian art collection. Working closely with Barry Till, Curator Emeritus, Dr. Patt bought and donated artworks to the Gallery. Each had different tastes in the same genre of artworks, but together, a diverse yet cohesive collection was formed for posterity. 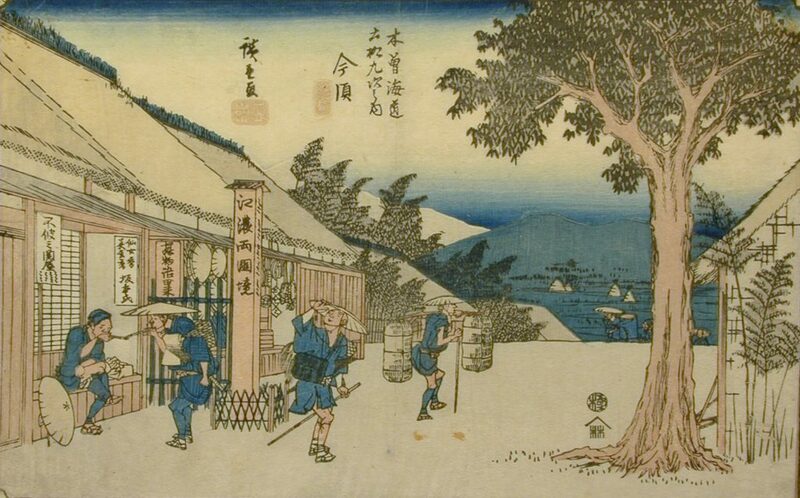 The AGGV’s Asian art collection emerged in the Gallery’s very early days thanks to Mrs. Isabel Pollard who, with the encouragement of Dr. Colin Graham, the AGGV’s first director, built and donated a Japanese art collection in memory of her late husband, Fred Pollard (1878-1950). Isabel Pollard’s contribution is incomparable. 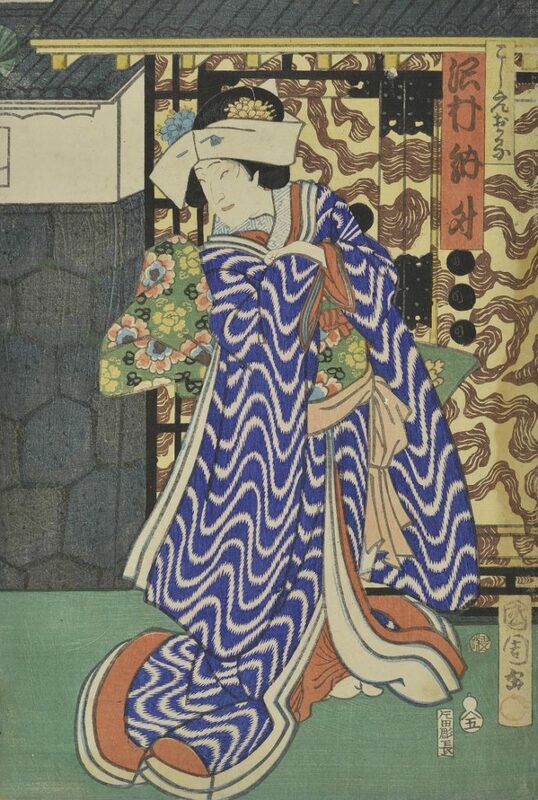 Bringing together the expertise of art dealers and art historians, and her own distinct connoisseur’s taste, Mrs Pollard acquired a large number of outstanding Japanese paintings, especially from the Nanga School, as well as a fine collection of Japanese folk art. The Fred and Isabel Pollard Gallery was open in 1976 to showcase the AGGV’s growing collection of Japanese and Chinese artworks. This expanded collection is now one of the finest and most extensive of its kind in Canada.